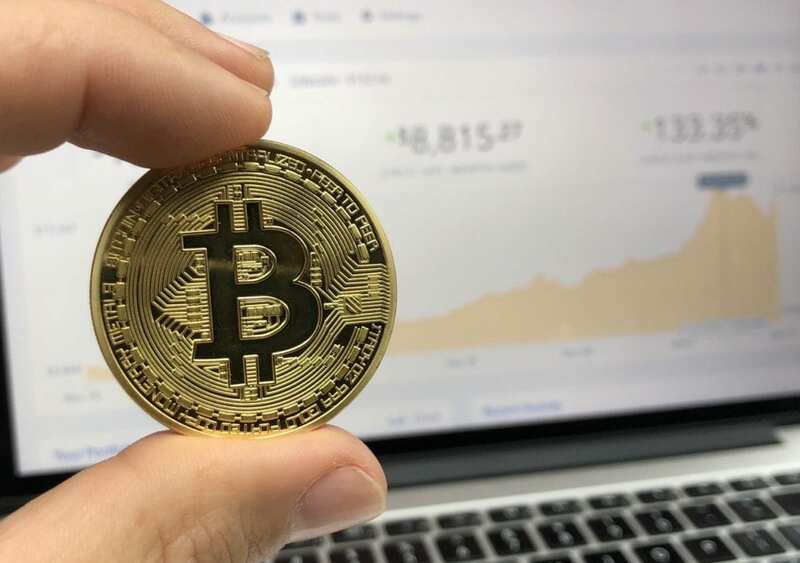 The state of the Cryptocurrency market, Bitcoin in particular, is about as volatile as a rabid badger trapped in a phone booth but that is the nature of an emerging platform that combines two giant commodities like tech and finance. 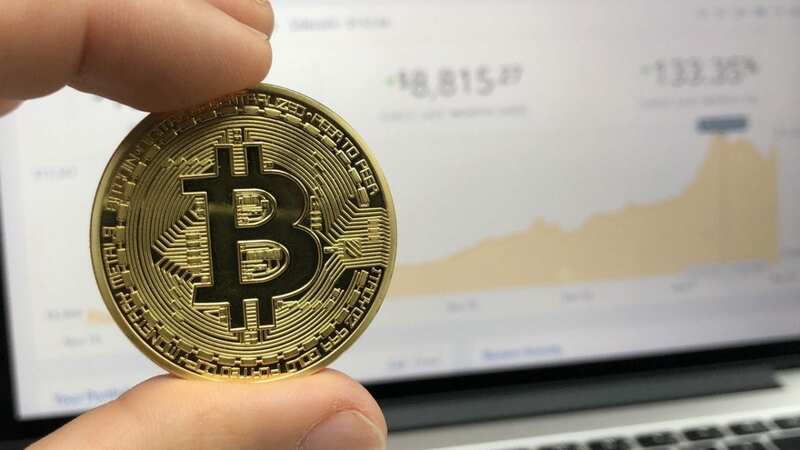 As of the publication of this article, Bitcoin price was $6761.09 which is an all-time low for 2018 less than two months after its first major crash of the year that brought the price down just below $7000. Crypto speculation aside, it’s pretty clear that the world of decentralized digital currencies is still the Wild Wild West and as such, there are those who are doing anything possible to take advantage at every turn. The most recent outbreak of hidden miners embedded in thousands of websites has also trickled down into countless extensions and applications available form the Chrome Web Store and Google has decided to put the kibosh on them across the board. Over the past few months, there has been a rise in malicious extensions that appear to provide useful functionality on the surface, while embedding hidden cryptocurrency mining scripts that run in the background without the user’s consent. These mining scripts often consume significant CPU resources, and can severely impact system performance and power consumption. There are more than a few crypto-mining extensions available in the Chrome Web Store and some of them are actually legitimate and transparent in what they do and how they work. (most of these extensions actually mine Monero using excess CPU power, then pay the user in small fractions of Bitcoin) Unfortunately, the rising number of “scam” extensions and ones that have hidden miners that steal CPU power without permission have led Google to shut down the party for everyone. Beginning April 2nd, no new mining extensions will be accepted into the Web Store and by late June, existing extensions that mine (legit or not) will be removed. Blockchain-related extensions that do not mine such as price charts, wallets, etc. will be permitted to remain. This is bad news for crypto-jackers as well as genuine developers who have leveraged the CPU power of Chrome users to line their pockets. The news comes just weeks after Google declared a ban on ICO and Pre-ICO ads in their Adsense network triggering a significant drop in Bitcoin and Alt-Coin prices. This week’s decline is no doubt due in part to the continued crypto crackdown by companies like Google and others. For more on the Google’s move, check out the Chromium Blog post.